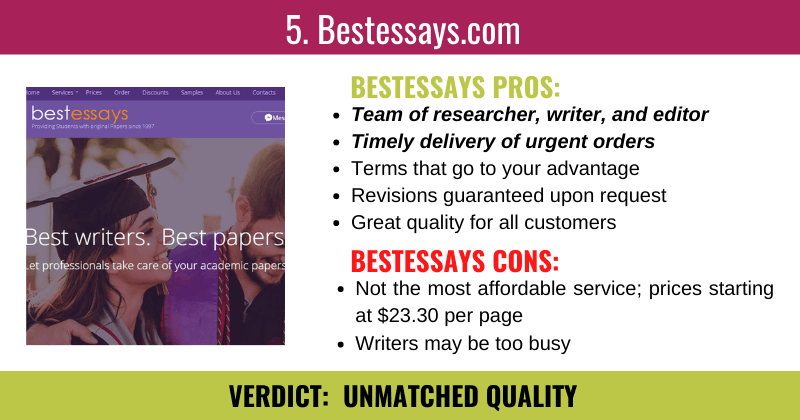 Thanks for choosing Bestessaytips.com! We value your trust in our services and want to reward all loyal customers with our flexible discount program. 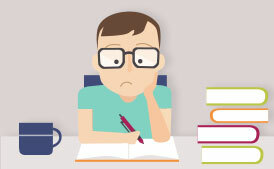 If you want to get a lifetime 5% discount, place an order so that the total combined number of pages reaches 15 pages or more. Now you have become our Silver Member! 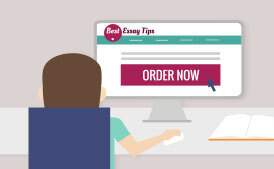 When you order consists of 51 pages or more, you become our Gold Member and get a lifetime 10% discount on all orders and services provided by our paper writing service. When you order a combined total of 101 pages or more, you become our Platinum Member! 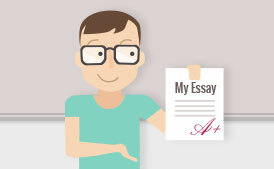 This means that you get a lifetime 15% discount for custom academic paper writing.